Cartoon Business Concept Businessman Using Smartphone With Big Coin Stack For Design. Lizenzfrei Nutzbare Vektorgrafiken, Clip Arts, Illustrationen. Image 117647447. 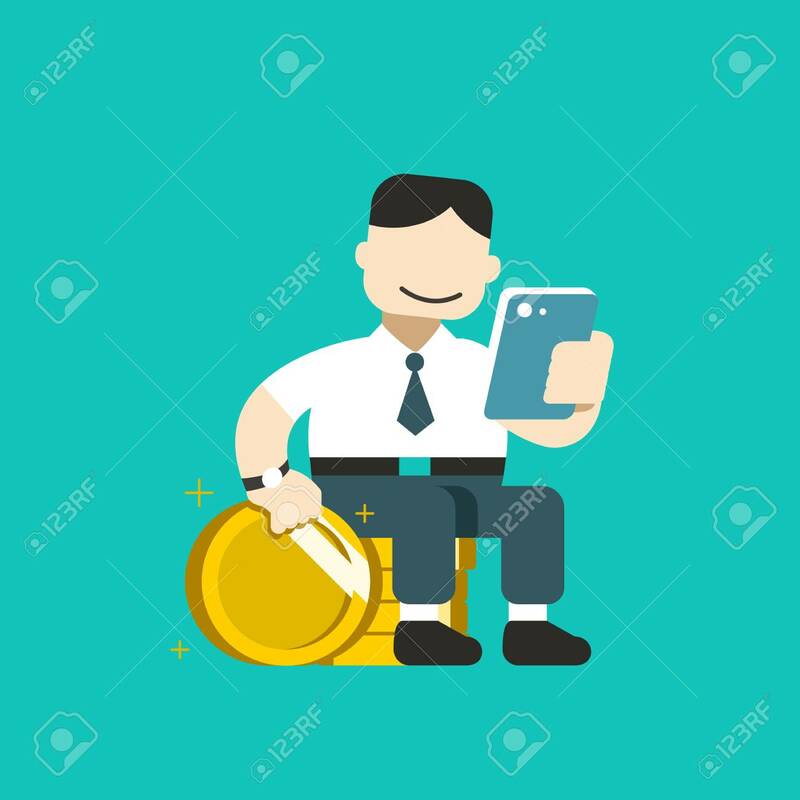 Standard-Bild - Cartoon business concept businessman using smartphone with big coin stack for design. Cartoon business concept businessman using smartphone with big coin stack for design.